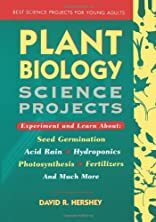 Features around two dozen intriguing science projects about seed plants which are used because they're readily available, inexpensive and quickly and easily grown indoors. 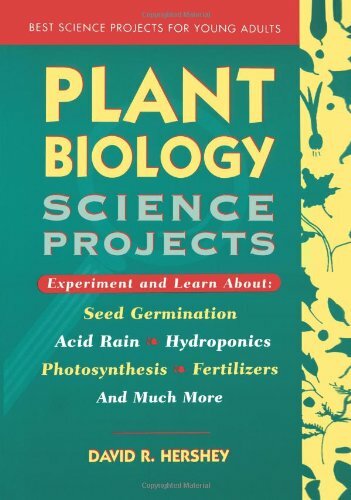 The experiments include topics such as the effect of acid rain on plants and growing plants in hydroponic solutions. Each project requires no unusual equipment and includes a step-by-step experiment, followed by suggestions for further investigations.